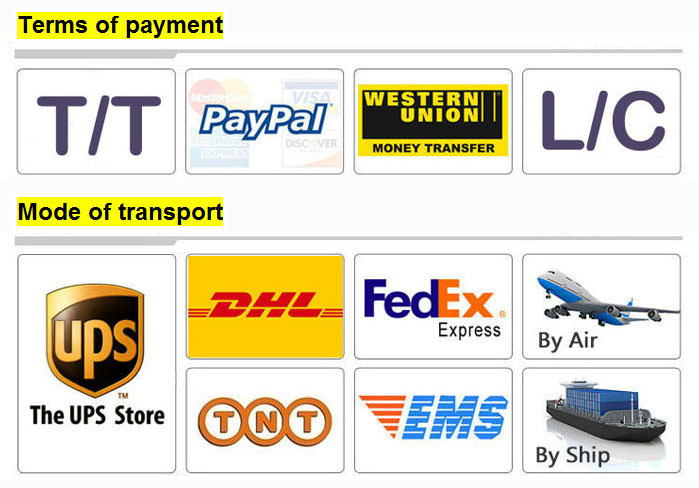 DHL, FedEx, UPS, TNT, Aramex, EMS, by Air, by Sea, etc. 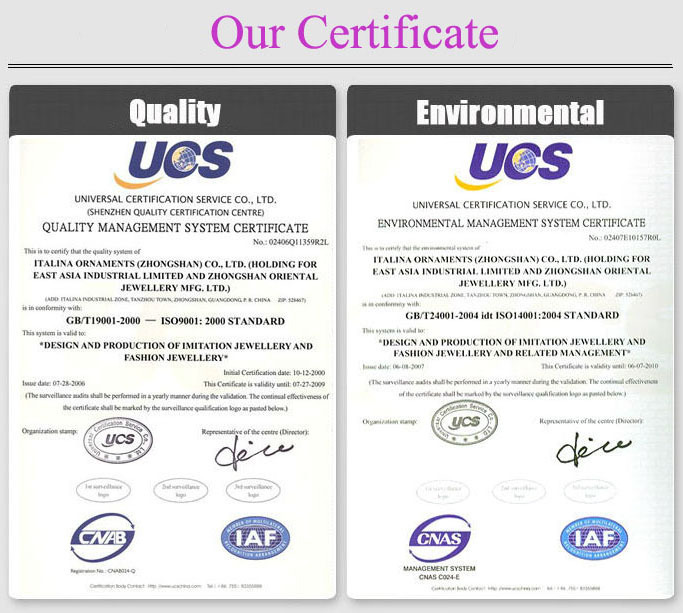 T/T, Paypal, Western Union, Escrow, MoneyGram, L/C, etc. 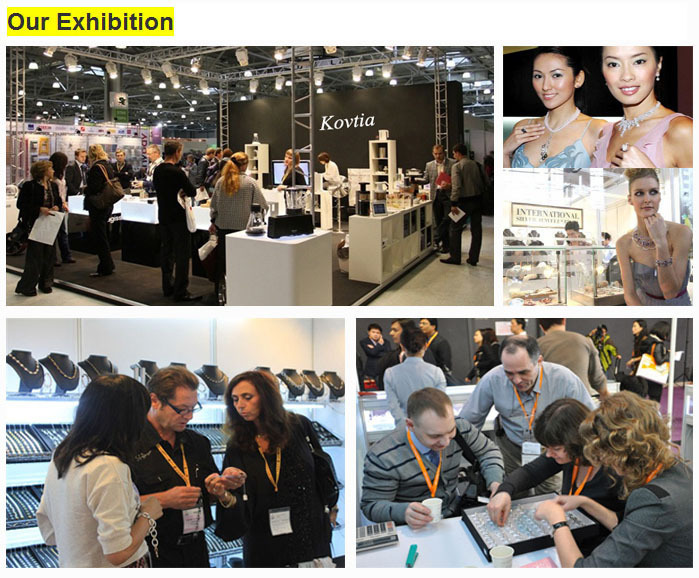 We are professional manufacturer of high-end jewelry, and specialize in high-end jewelry. 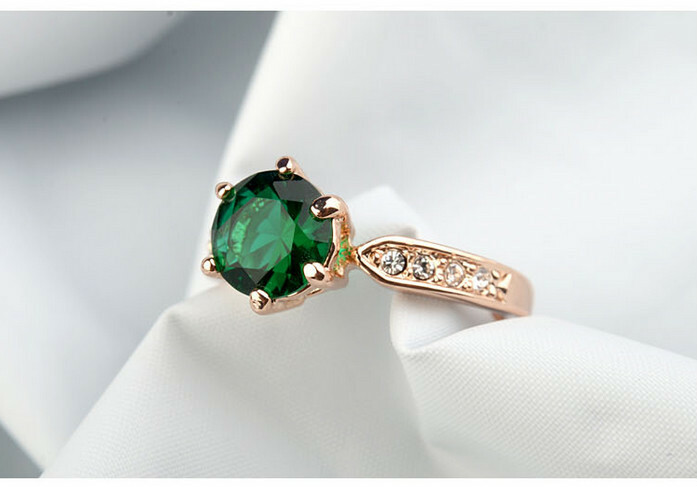 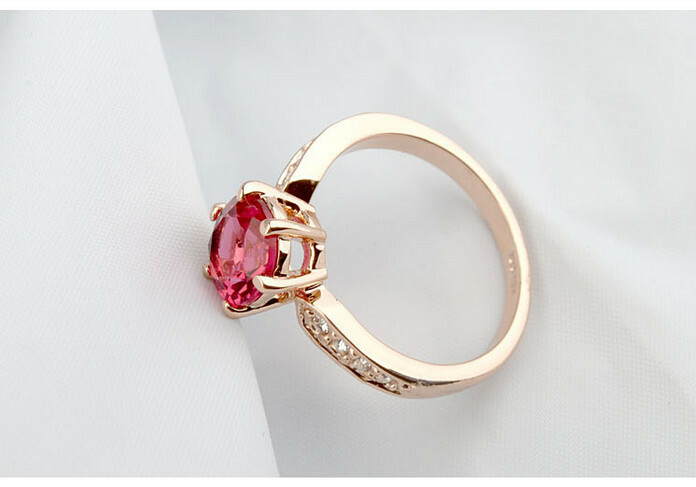 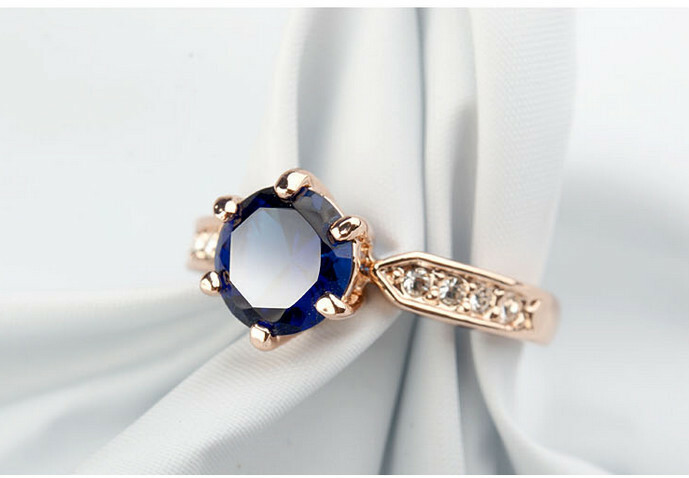 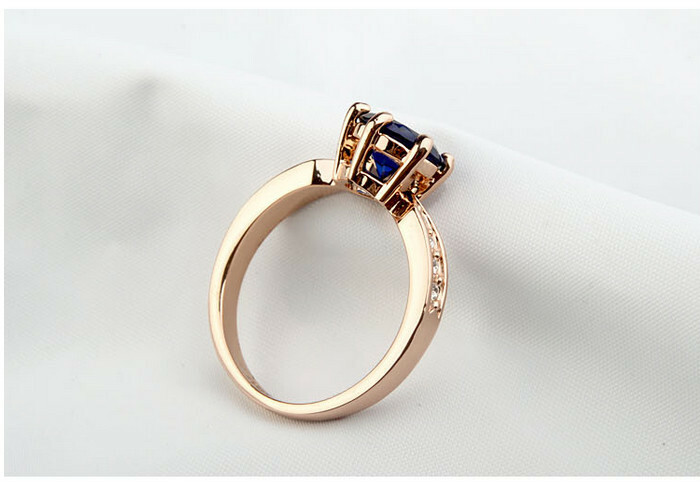 Most of our jewelry are made with zinc alloy plated with 18K gold and Austrian crystal, newest disign,fashional style, high quality, competitive price. 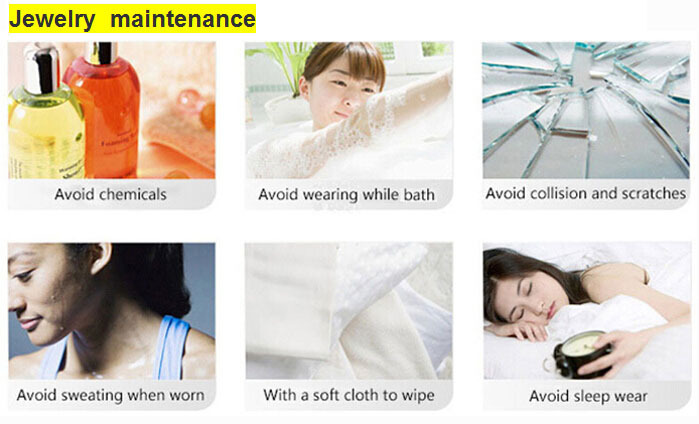 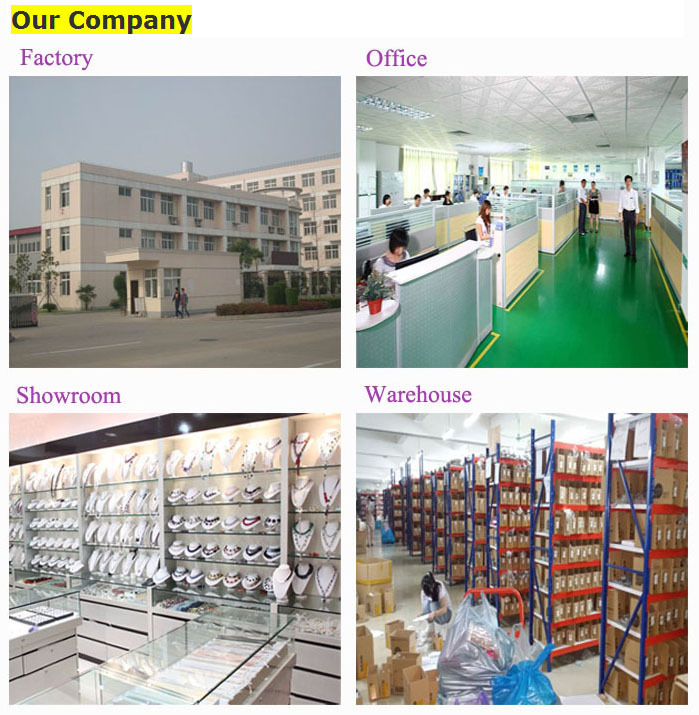 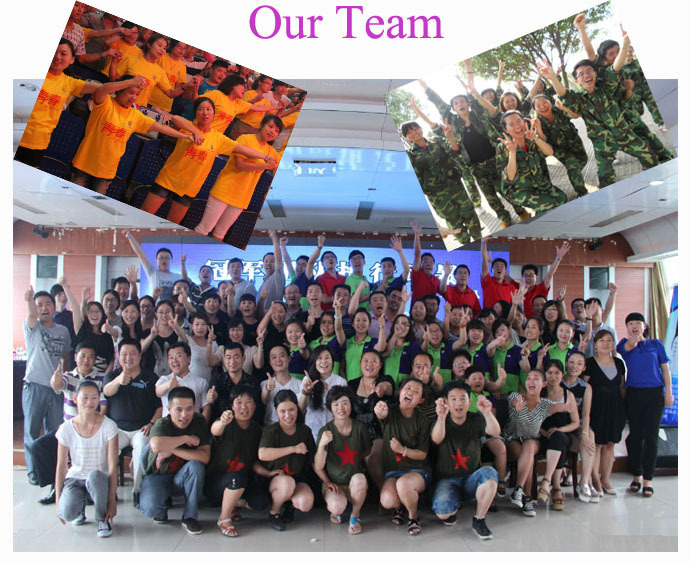 If you are interested with the Best products for import , contact me, please. 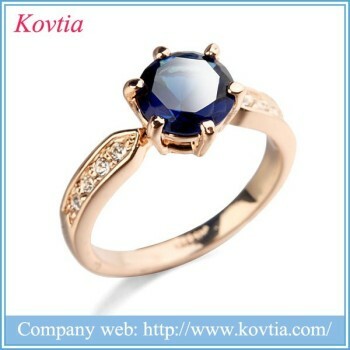 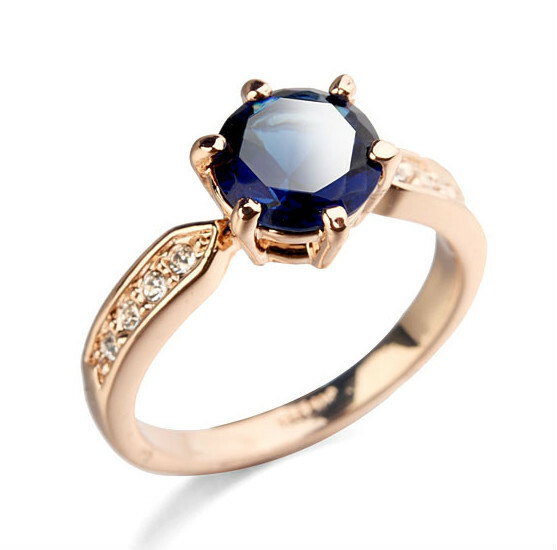 Know more about single stone ring designs , contact us freely,we will do our best to serve you.